Following an agency review that kicked off in January, Hewlett Packard Enterprise has moved much of its business to Publicis Groupe. The lead creative agency for the tech giant will be Publicis Worldwide New York. The holding company’s properties Digitas LBi, Optimedia, Prodigious and Razorfish will also work on the account, replacing Omnicom shops Doremus, RAPP and OMG. BBDO had previously been lead creative agency but did not participate in the review due to concerns that the HPE business would conflict with its AT&T enterprise account. "This decision does not impact the strong relationships that HPE has with Omnicom agencies Ketchum, Siegel + Gale, Interbrand and GMR," HPE said in a statement. BBDO still works on the HP consumer brand, which split from the enterprise business in Nov. 2015. Publicis began pitching HPE in February of this year, and the deal grew from there, according to an internal memo sent Thursday by Publicis Worldwide CEO Arthur Sadoun. 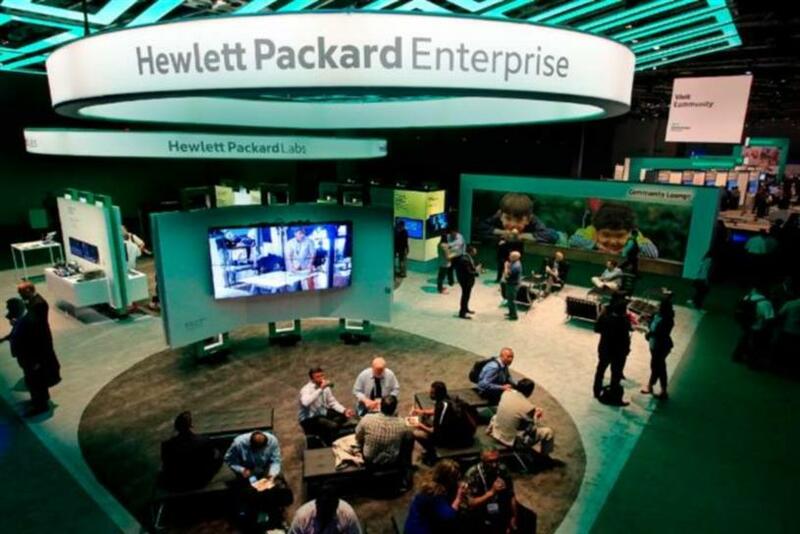 "HPE, recognising the transformative capabilities of our agency, asked to see more. This enquiry led to a broader discussion about the Groupe and, before we knew it, we were exploring the potential of a global solution – one that would leverage the might of our company to help this iconic brand win in a fiercely competitive market." The news marks the second time this summer that Publicis has snagged the business of a sprawling corporate brand. In July, the company formed a non-exclusive "strategic relationship" with Walmart, giving the retailer access to all of Publicis’ agencies. At the time, Publicis Groupe Chairman & CEO Maurice Lévy credited the "Power of One," the company’s new approach that focuses on offering solutions at the holding company level. Sadoun echoed that position in his memo, praising the disparate agencies involved for "organising and leveraging their collective strengths and effectively demonstrating the competitive advantage that we are able to offer when we unite as one." Does SapientRazorfish herald the eclipse of Publicis brands?